Feldco is the number one choice for Quad Cities homeowners when it comes to their home exterior projects. Whether you’re looking to replace your windows, siding or doors, see for yourself why Feldco is the company many so homeowners trust with their homes! No matter how many windows you’re looking to get replaced, Feldco’s windows are built with Quad Cities homeowners in mind. 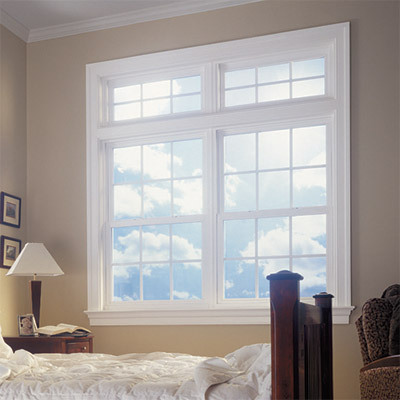 Enjoy beautiful, low-maintenance windows that will not only enhance the look of your home, but lower your heating and cooling bills. With many options available, you can find a window that fits the style and look of your home while keeping you comfortable all year round! It’s easy to make a great first impression with a brand new Feldco door. 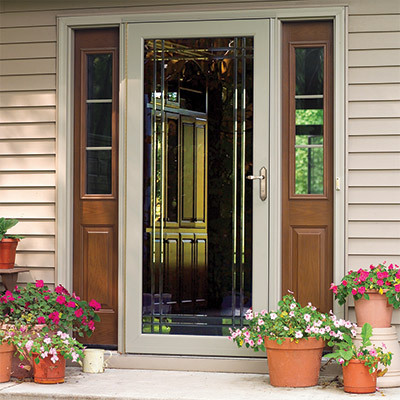 Our entry doors, patio doors and every door in between come in a variety of style and color options. You can easily pick a beautiful, energy efficient entry door to match the look of your home. Don’t forget to complement your new entry door with a storm door to protect your home from the outside elements. Transform the look of your home with brand new vinyl siding. Enjoy all of the benefits of added durability, energy efficiency and ease of maintenance by replacing the old with the new. Our line of premium siding will be sure to increase the curb appeal of your home. If you are looking to update your Quad Cities home with a more energy efficient garage door, Feldco is the choice for you. 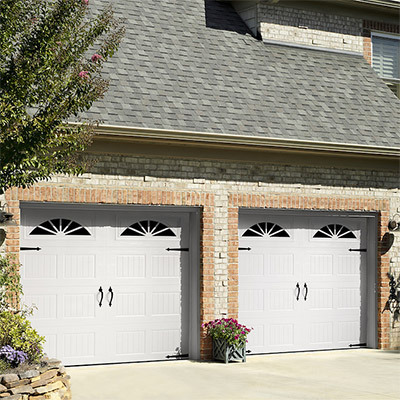 With a variety of colors and design options, you can create a garage door perfect for your home. 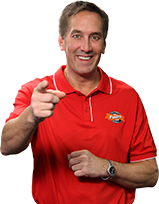 Whether you visit us at our Davenport showroom, or you want us to come to you, rest assured you will get the best value and experience in the Quad Cities when it comes to window replacement. Come to our Davenport showroom to see many of our products including windows, siding and doors. We have samples of various style and color options so you will be able to see you what we have to offer before making any decisions. Speak to a Product Specialist who will answer any questions you have and provide you with an estimate for your project.